MINI Cooper Acccessories + MINI Cooper Parts :: OutMotoring.com MINI Blog :: MINI Accessories :: Adding more stuff for your MINI daily! 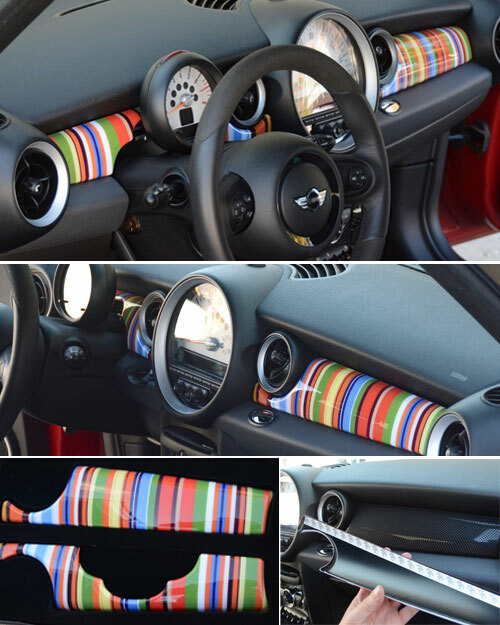 Adding more stuff for your MINI daily! Synopsis: Keep an eye out for the latest and greatest upgrades, performance parts and accessories for your MINI in our New Products section! It's been a busy month at OutMotoring.com! We've added nearly 45 new products this month alone. Be sure to check this page often to see what's new! Highlights include welcome lights featuring the MINI Wings logo, "S" logo, JCW logo and the Wings logo with the circle accent. Also, check out the new Matte Black Headlight and Taillight rings for the MINI R50/2/3. Matte Black Door Handles. Comments on Adding more stuff for your MINI daily!